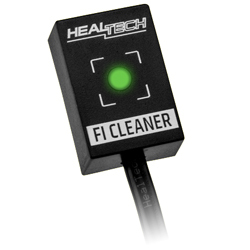 Fast and cost effective FI error code cancelling tool for Euro4 emission class motorcycles - just plug it in and get the job done effortlessly! 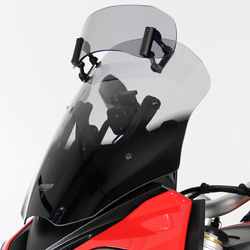 Your motorcycle's engine management system monitors the various sensors on your bike and whenever a problemss detected the FI light comes on and stays on - annoyingly, even if the fault condition no longer exists (e.g. if a loose connector was reconnected, or if your bike was started during maintenance with a module disconnected, such as the exhaust flap servo motor). This can ordinarily take a lot of time to get the error cleared without the use of - a generally very costly - OBD (On board Diagnostics) Tool. 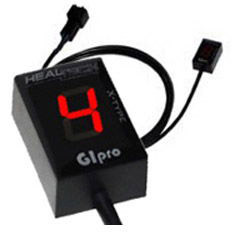 all so much quicker and simpler than using an OBD tool. !electronics, healtech, heal, tech, heal-tech, 17, 18, 19, 20, 2017, 2018, 2019, 2020!